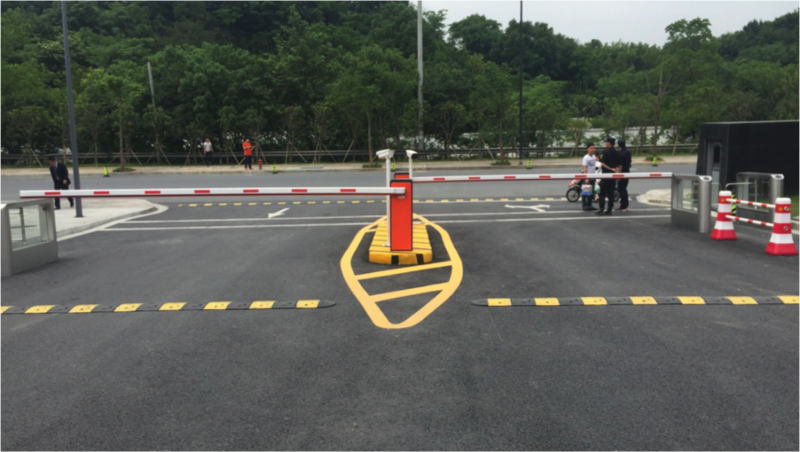 Due to the rapidly growing vehicles, automated parking systems with video surveillance is significantly important for security and efficiency consideration. 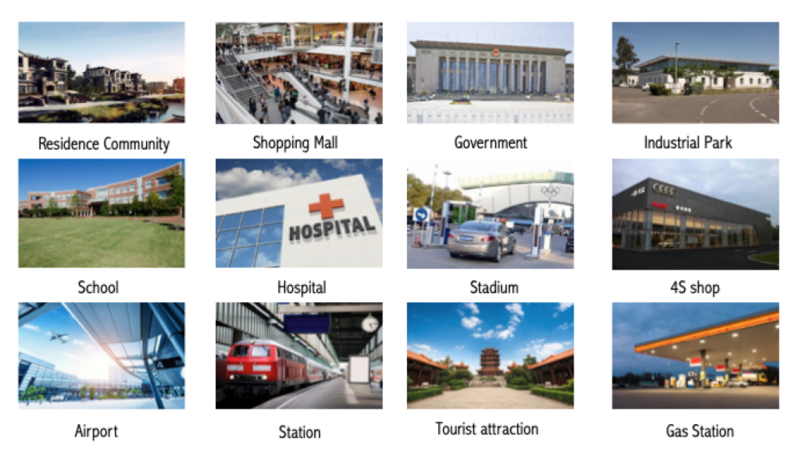 As license plate is the unique ID for each vehicle, it’s important to recognize it in some parking-related scenarios like public garage, gas station, hotel, supermarket, and so on. In this way, all the vehicles are recognized and protected without any change inside the vehicles. The Automatic Number Plate Recognition (ANPR) System can be used to recognize the license plate of vehicles and capture the images. The captured license plate images and video can be stored or uploaded to NVR/Server for further analysis and query. 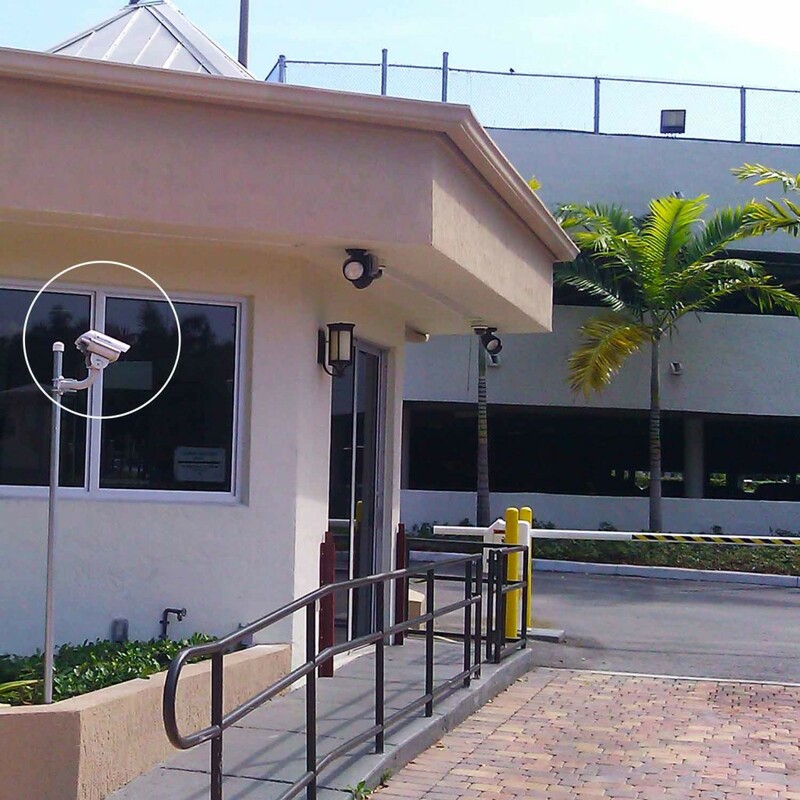 Convenient system expansion and renovation via network configuration and new cameras adding. 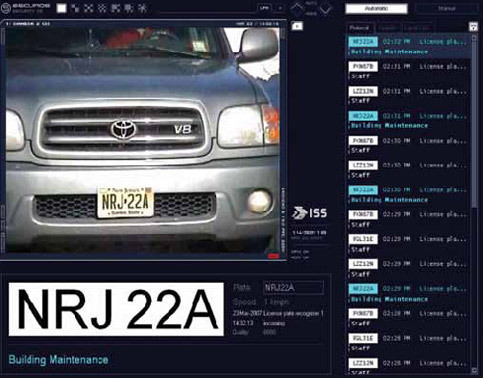 This image analytics module video management provides license plate recognition and comparative analysis for all types of vehicles. 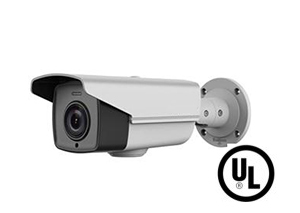 Works in the wide range of internal/external conditions and is easily integrated into legacy security equipment & external databases, identification & access control of vehicles and fleet management.